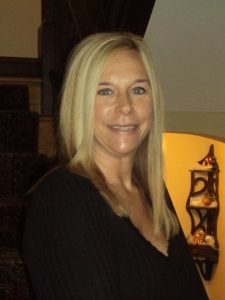 Deb believes that proper skin care begins with choosing high quality products maximized by a consistent facial regime. After graduating Lancaster School of Esthetics in 2006, Deb has continued her education with extensive training in all areas of innovative skin care technologies as well as speed waxing. Deb’s fun loving attitude comes through in all her services. Whether it’s a Brazilian wax or a relaxing therapeutic facial, Deb will provide you with a wonderful experience.